Moxibustion (or Moxa) has been used for centuries in China & Japan, especially in Japan, it has been used for all kinds of serious illnesses including even for TB and cancer. The Onnetsu Therapy is, so to speak, a modern version of Moxibustion without burning the skin. Fundamental application: The general promotion of one’s healing power through the spine – the home of autonomic nervous system – which balances the sympathetic and parasympathetic nerves. According to Dr. Abo, this balance leads to the promotion of our immunity and self-healing power. Applying Onnetsuki to the spine and heating the spine area generates and improves the function of all the organs, including the heart, lungs, liver, gall bladder, kidney bladder, spleen, stomach, pancreas, and large and small intestines. It also stimulates hormonal balance through the duodenum, thymus, and thyroid. Local application: Once problematic spots are found, based on the patient’s reaction to the Onnetsuki, far-infrared waves and heat are applied at those locations with the Onnetsuki. This rejuvenates the degenerated cells at these spots. Application of the Onnetsuki is repeated until the reaction subsides and the patient no longer feels hot in that area. This indicates that energy is reaching the cells, that the area and the degenerated cells are warming up, ant that recovery has begun. Recent studies of immunology have revealed that when the Sympathetic and Parasympathetic nervous systems are not in balance, we are not healthy. Extreme stress causes the Sympathetic nervous system to become very stringent and dominant. If this happens, the healthy balance in white cells of Lymphocyte, Granulocyte and Macrophage breaks down, and our defense mechanism loses its ability to fight. By applying ONNETSUKI to the spine and stimulating the autonomic nervous system, which in turn balances the Sympathetic and Parasympathetic nervous systems, we can restore balance in our blood. 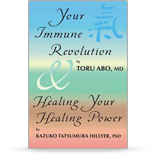 This is the key to healing-raising one’s immune system, or natural healing power. 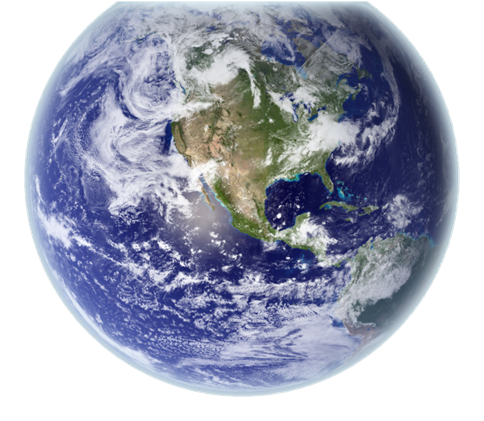 An amazing fact is that the very best healthy KI (Chi) energy has similar wavelength as Far Infra-Red waves (FIR). In other words, the FIR waves vibrate in the same way as our vital life force. This is why hands-on, Chi Gung or Shinkiko healing works. With FIR Onnetsuki, we can repair or restore our own healing power. The ONNETSU method clearly promotes immune power in general. Therefore you start healing by yourself. 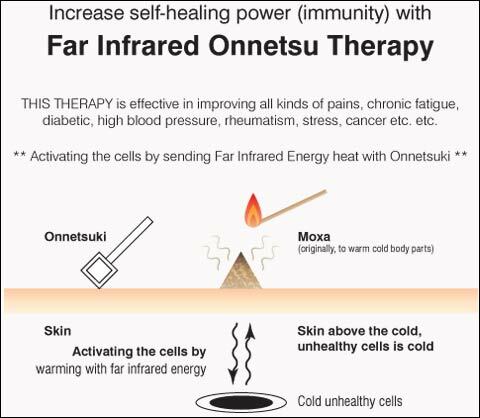 ONNETSUKI finds all these degenerated disease areas and gives the energy of healthy Ki (Chi) and heat.